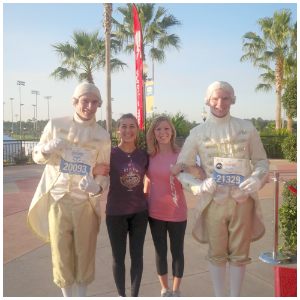 Fairytales and Fitness: I Found After Shockz! I know I'm probably behind the boat on this one but I finally purchased the After Shockz wireless headphones. It took me awhile to get on this band wagon. But after testing them out for the last few weeks my only regret is not purchasing them sooner. 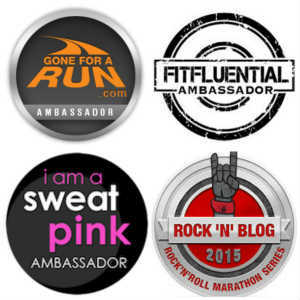 Thanks to Julie @runninginaskirt for the great discount code for the bundle. I have been hearing such great things about these headphones so I needed to see for myself what all the hype was about. The bundle included a towel, waistbelt, and a water bottle along with your choice of the size of headphones. At first I didn't know there were two different sizes to chose from until I received a confirmation email. After noticing that I chose the wrong size for my tiny ears I called the customer service number and it was an easy switch. 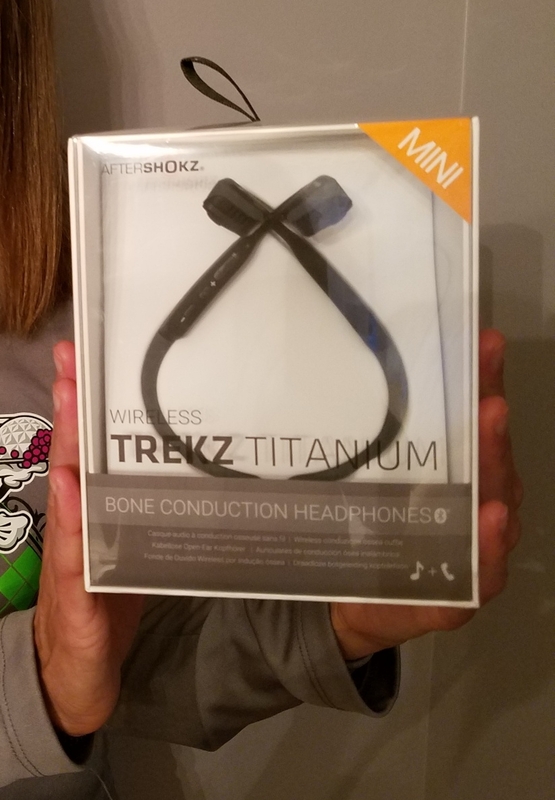 So kudos to the After Shockz customer service! I'm not going to go too much into detail with these because I feel like most people have them already and if you don't, what are you waiting for? For the longest time I could not figure out why someone would want to wear headphones outside of their ears. How the heck are you going to hear your music? I also thought how are they going to stay put if they are not in your ears like the usual ear buds? I'm not going to lie I like the ear buds that blast in my ears so I can zone out and not hear anything else including the cars that go by. Well it wasn't until I tested them out to really appreciate them. First off, they fit like a glove. No more adjusting buds in my ears or cords down my shirt. They stay in place great! The sound quality is awesome for headphones that do not go into your ears. Now I can hear oncoming traffic without forgoing my music and be a safer runner on the road. I'm glad that you were finally able to try them out and that you like them! When I first started wearing wireless headphones I realized just how freeing they were - no more wires getting in the way! I still don't have them but then again I also don't run with music. I still wearing headphones occasionally when traveling, though. I have a really old pair of wireless ones. 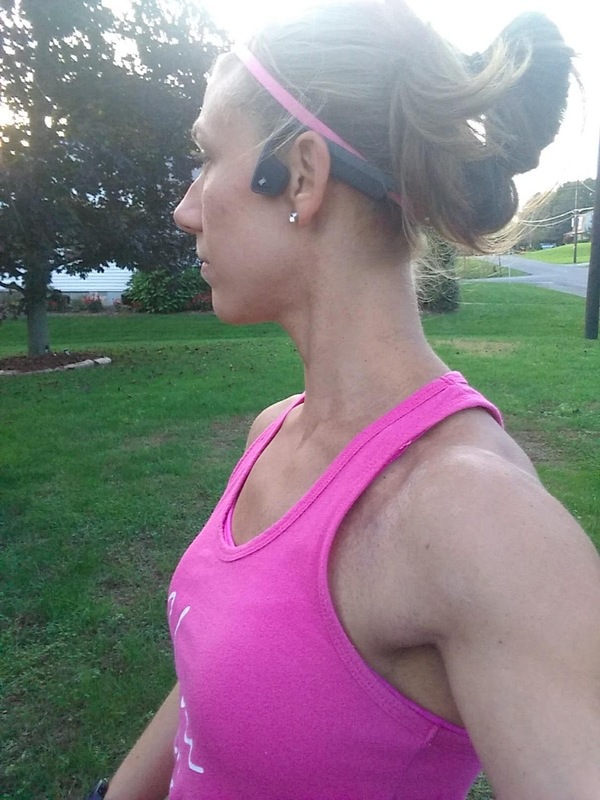 My Aftershokz are a little big for me but they still stay in place. I consider that a win. I love mine! Yay!!! I'm so glad you like them!! It is so nice to be able to hear everything around you. Thanks for the shout out too. Have a great weekend. My brother uses those working in a factory - they can't use things in their ears - accident prevention sort of rule - but these work since they are 'outside the ear' - he let me try them - I was shocked! I got mine this year too. There are times where I wish I could turn up the volume a bit more, but I know it's for my safety. I found mine did very well during my race Sunday, and they fit along with my sunglasses and headband. I've had mine for several months now and LOVE THEM. I'm secretly waiting for my husband to want a pair (this would mean running with his phone, which he doesn't do now) because I'm going to give him mine and get the mini size for me. So glad to hear you like these! They are on my Christmas list after the Fitbit ones didn't workout for my ears! Glad you like the After Shockz. They look comfortable. I would love these if only ...they had a wired version! Lol I know, I know ...I need to get with the program. But I still like to listen to music on my little iPod Shuffle instead of my phone. But I love the fact that they are bone conducting for safety reasons. I was surprised at how well these worked and how much I liked them! Weekly Wrap, October 21 ...I've been All Over!